As our name suggests, we have everything your school or business needs to keep your surroundings in the very best condition possible. We insist on working with a range of high quality natural and man-made materials to create features that will enhance your environment. 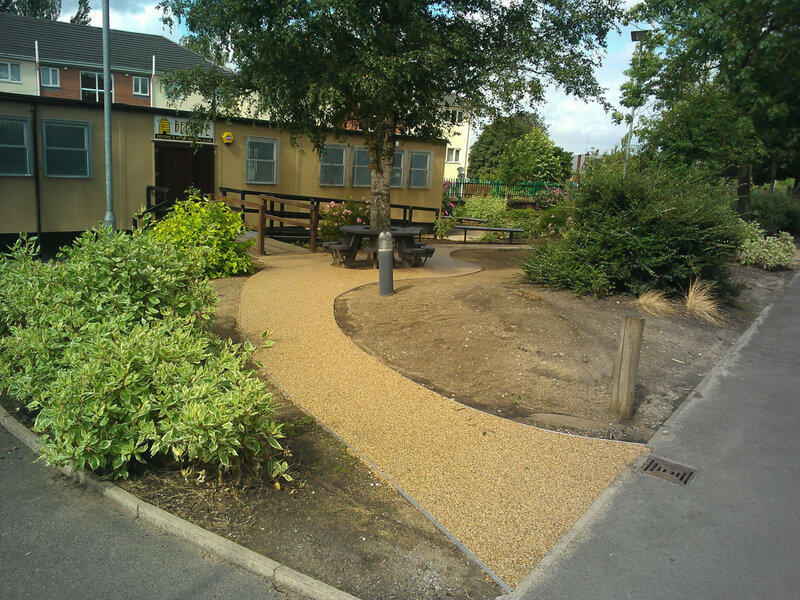 Hard landscapes provide the structure to create beautiful surroundings, and at Great Grounds we can install hard landscaping features that will really enhance your environment. 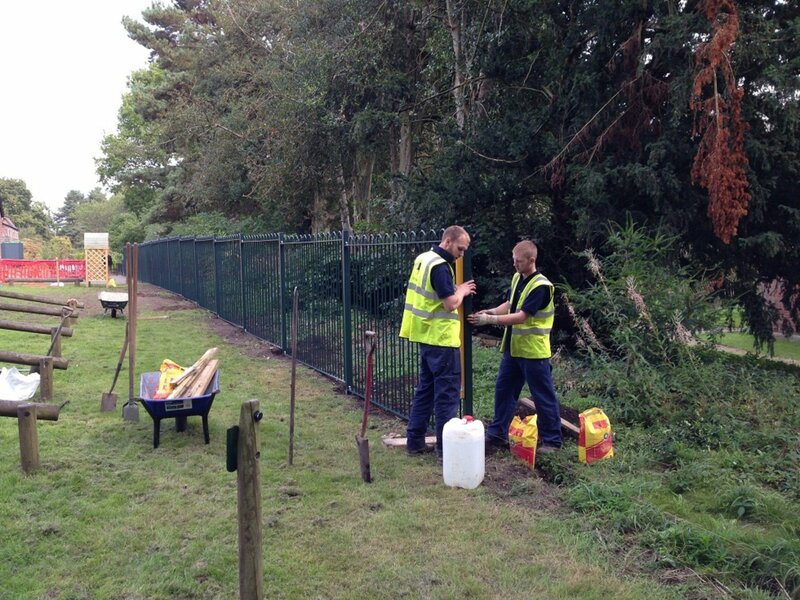 This could include practical necessities like cycle shelters, drainage, fencing, kerbs and paving. Ecological initiatives like rainwater harvesting, grey water filtration systems, or lakes and ponds can be achieved with our help, as can tree and shrub planting.